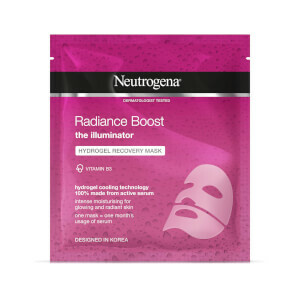 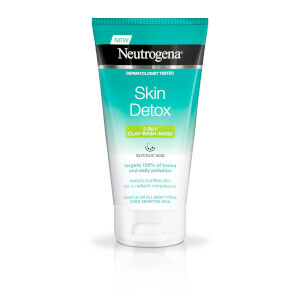 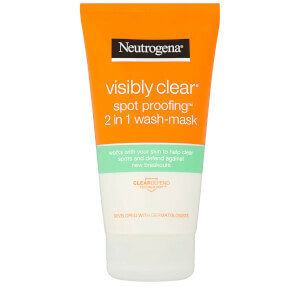 Enhance your skincare routine with the NEUTROGENA® Hydrogel and Instant Facial Cream Mask collection. These convenient masks are made from 100% active serum and supply intense hydration for noticeably supple skin. 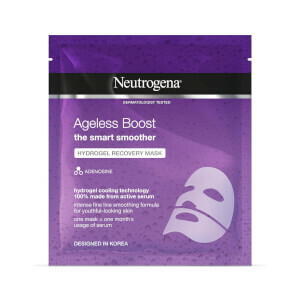 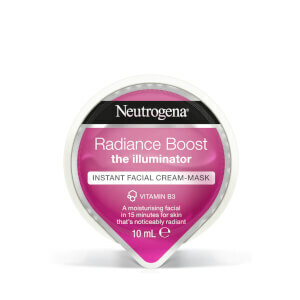 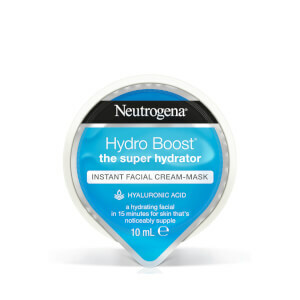 The NEUTROGENA® Hydrogel masks deliver the equivalent of one 30ml bottle of concentrated moisturising serum to your skin in just 15 minutes, leaving skin feeling soft and with a healthy-looking complexion.